As Cargo Consolidators and Warehousing Agents we provide professional purpose-built warehousing services to ensure the safety of your cargo at all times. Through our integrated inventory management system, we not only provide control on a worldwide basis but also allow customers to supplement and redistribute cargo. This approach reduces cycle time while assuring constant availability of products. 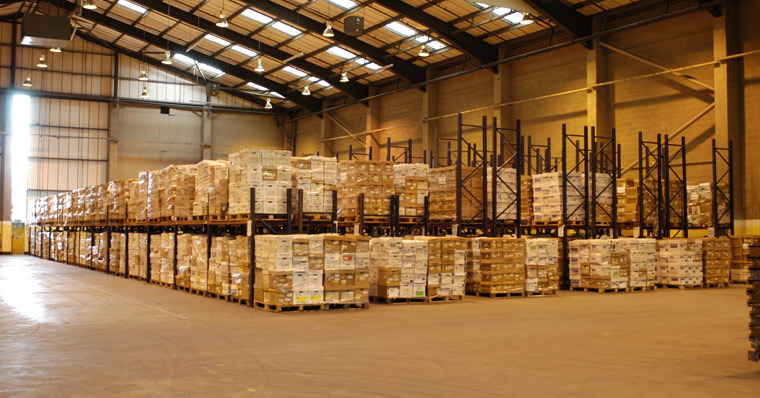 We offer special warehousing facilities for containerized, refrigerated and hazardous materials. We also facilitate cargo consolidation (By Air/Sea) for our customers which includes the transportation of cargo to the stuffing point, stuffing of cargo in container, custom process of shipping documents, use of Premium Air / Shipping lines and ensure that the cargo reaches destination on time, every time. Transport of goods from port of discharge to inland destinations. 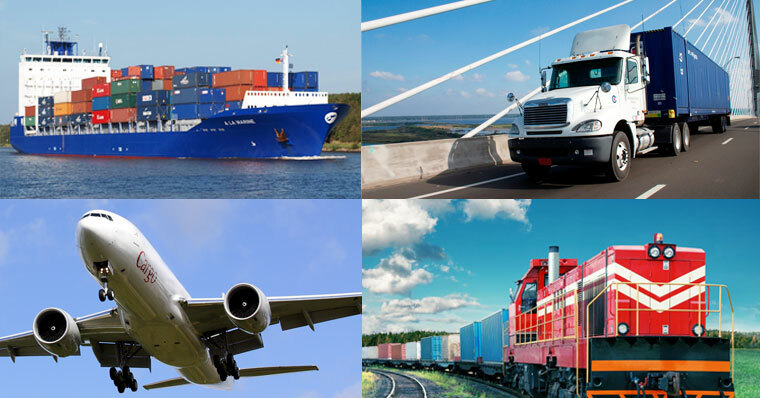 We provide our clients with fine-tuned service in transportation, warehousing, cargo tracing and etc. We place our experts in trading procedures, international transportation, and custom clearance at company-owned import-export cargo handling facilities in major ports and airports in the US and India. Thus, import-export cargo forwarding is carried out utilizing land, sea and air along with quick custom clearance work. 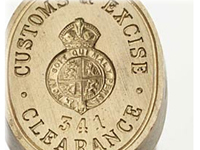 The distribution related to trading is not only transportation and storage of commodities, but also various processes such as custom clearance, documentation, authority procedures and banking. We possess all the needed knowledge in trading, fostered by many years’ experience. We save time and energy through integrated services that match user needs, and offer optimum distribution to international businesses. Warehouse space at ports and inland locations in the US and India.